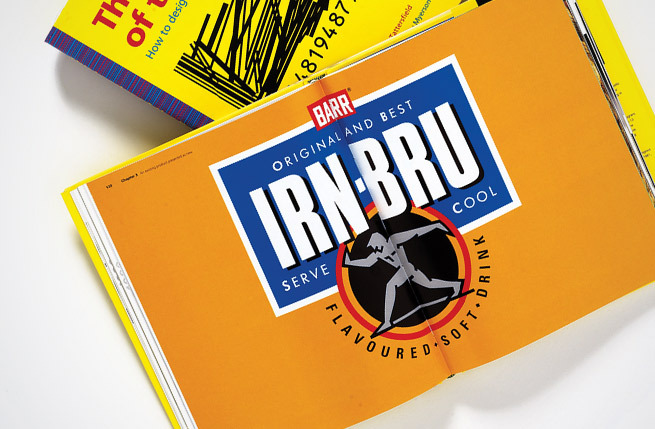 The seventh in our series of books that covers the world of packaging design. Simple case studies describe a series of problems and solutions ranging from one-off packs to extensive ranges for the international market. Creative packaging solutions are given for a multitude of clients as diverse as BP to San Pellegrino and for markets from London to Tokyo. 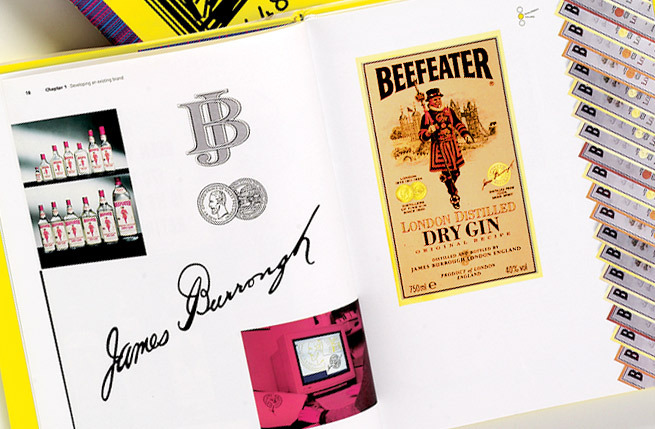 The book illustrates the various stages of the design process from the strategic thinking and the ‘big idea’ through to the creative interpretation. 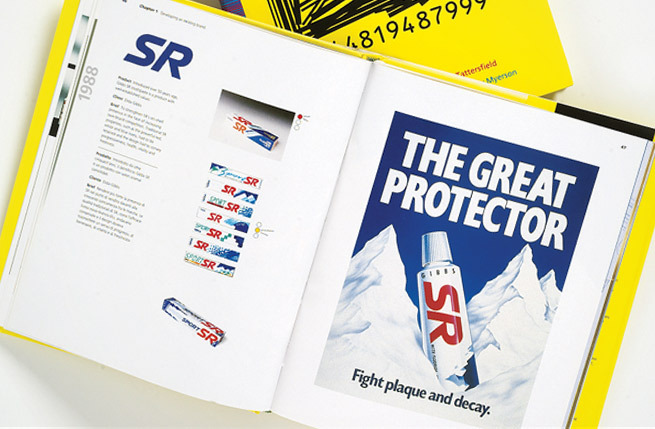 What comes across clearly is how good design stands out and builds memorable and recognisable brands. Click here to buy our book on Amazon.